Here at Skyspan, it’s our mission to bring the power of natural light into your home or office. For over 35 years we have been solely focused on the natural lighting industry and in that time we have designed and installed all sorts of skylights in all sorts of spaces. 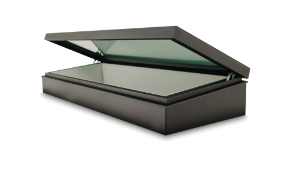 We have a wide range of skylight options from small tubular models through to large architectural solutions. Additionally, our in-house design team can produce bespoke solutions to suit any room. Skyspan has a well-deserved reputation for products of the highest quality and service to match – we do much more than just provide a skylight. Skylight costs vary dependant on the solution and location; here’s a guide to skylight prices for each of our installation options. Any room can be enhanced with the addition of a Traditional Skylight. Prices will depend upon the model of skylight and the type of roof it’s being installed into but range from $378 to $1200 per skylight. Costs for the installation will be somewhere between $300 and $600. 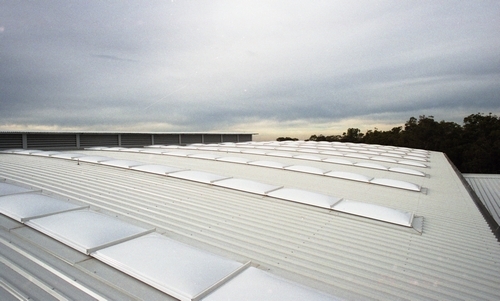 We have traditional skylights suitable for tiled, metal deck or corrugated roofs. Traditional Skylights are a great way to reduce your energy bills and provide a source of natural light for all inside your home. 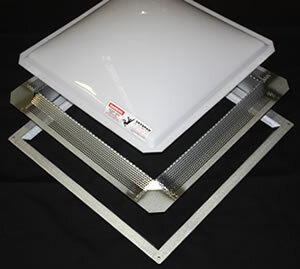 Flexible Shaft Skylight prices fall into the same range as Traditional Skylights. 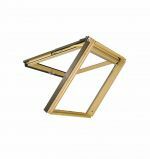 The advantage of the flexible shaft range is that they can be used in places where the roof angle differs to the ceiling. The flexible shaft kit eliminates the need for a light shaft construction which simplifies the install and saves you money. Skyspan will be happy to discuss the costs for installation with you, which again range from $300 to $600. 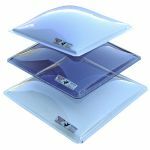 These skylights also come with a range of ventilation and mechanical fan options which make them perfect for use in the bathroom or kitchen. Our range of tubelights are a fantastic, cost-effective way to create stunningly-lit rooms and corridors. The built-in ray attractor catches the sun’s rays which then pass down the tube to the diffuser and are spread around the room. Additionally, the crystal clear dome filters out 99% of the harmful UV rays before it enters the skylight. Prices for the Sunpipe Tubular Skylights range from $300 to $500 and install is normally between $200 and $400, making them a fantastically economical solution at the lower end of typical skylight costs. 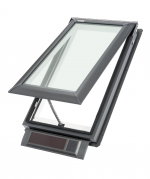 Our Roof Windows are available in either opening or fixed models. 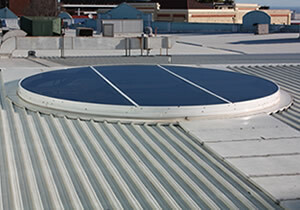 They sit unobtrusively on your roof and can allow both natural light and air into your building. The one-piece flashing ensures that they are completely water-tight and gives you piece of mind. 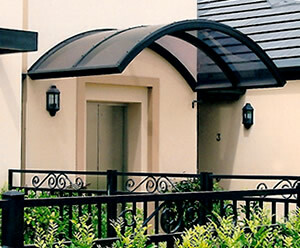 The cost of Roof Windows is really dependant on the size and type you go for, ranging from $500 to $2500. This is equally true of the install costs which are likely to be between $1000 and $5000. 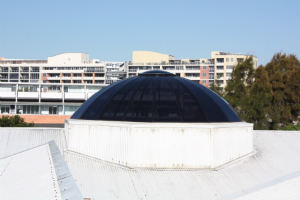 We offer a wide range of commercial skylight solutions and have years of experience creating and installing circular skylights, pyramid skylights, large glass skylights and more. Due to the nature of this work, all our commercial projects are quoted on a bespoke basis. Please get in touch to discuss your requirement and see examples of our previous work. At Skyspan we are passionate about helping you harness the benefits of natural light. We understand that when you’re looking to buy a skylight, prices are important. 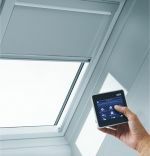 That’s why we have such a wide range of products; whatever your skylight need and budget, we’ve got a solution to match. Get in touch today to get exact skylight prices, and see how we can help. 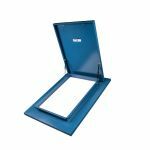 See our product range here.